I was recently contacted by the lovely people over at Printiki, with the offer of printing some photos, and you can do this from Instagram, Facebook, Dropbox, Google Plus, One Drive,Your History or Upload your own. Which is quite a lot of options, I went for Instagram, as these are harder to save properly once you have uploaded them. Printiki also offer an option to style your prints out on your wall. I got a Christmas Tree, which is adorable! I bought a scrapbook from B&M for £3.99. I do need to get something to stick the photos in with, but I’m thinking of using double-sided tape, or maybe a glue stick; who knows. I decided to go with the Square M Prints which was definitely not influenced by Instagram… okay, maybe it was. I also added a white border, because we all love a good border right? You can have a black border or go simple with no border. You then simply pick the photos that you want, and you can crop the photo if you wish too. You also chose your finish, glossy or matte; I went for glossy. That’s it, you’re done! 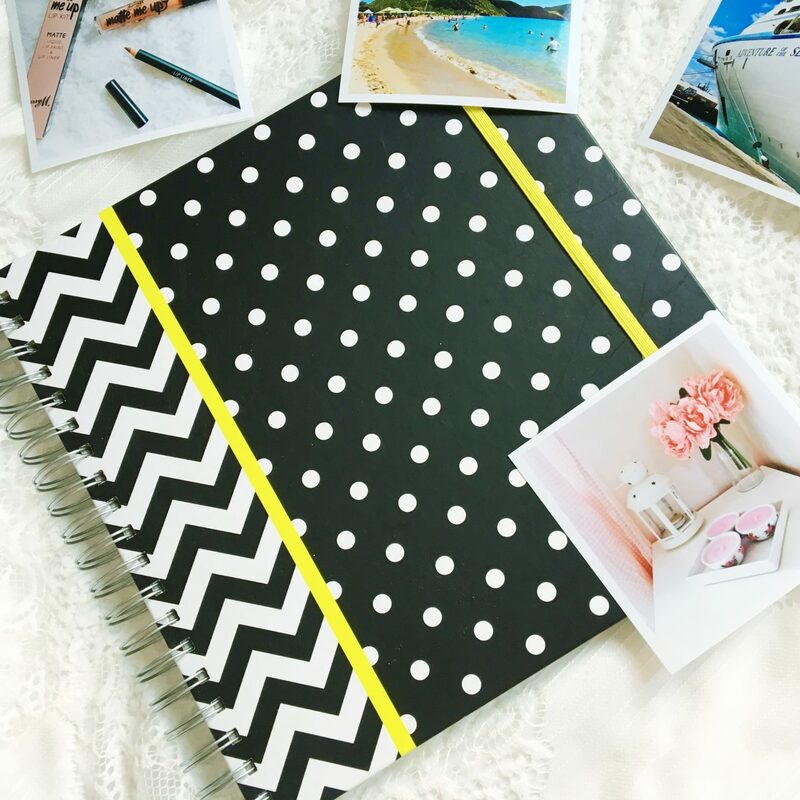 Of course you don’t have to create a scrapbook, you can display them however you like. As they are essentially Polaroids. I’m really happy with these prints it reminds me of having a disposable camera, where you have to send of your photos off and wait for them to come back, but you don’t have to wait for long for these! The quality of the photos is also lovely! Printiki also have an Instagram page if you want to get more inspiration on how to style your prints when you receive them. That is how to create a scrapbook. If you do want to visit Printiki, then you can click here! How would you style your photos? A massive thank you to Printiki! B&M is such a great shop, if you spend a little time in there you can find some great things. They have a lovely lightbox for sale that I’d really like. What a beautiful idea! It’s one thing to have photos stored on your phone or computer but flicking through physical copies is so much better! I love this scrapbook too! This sounds amazing! Nice thing to look back on!! This is super cute!!! 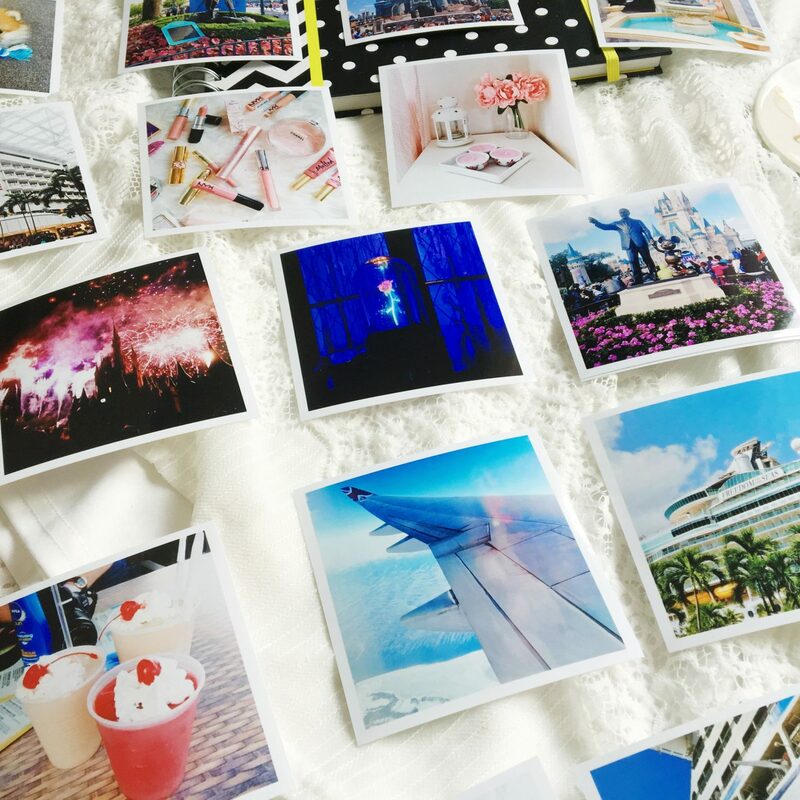 I’ve heard of brands like this that print your pictures from Instagram and I love it!! 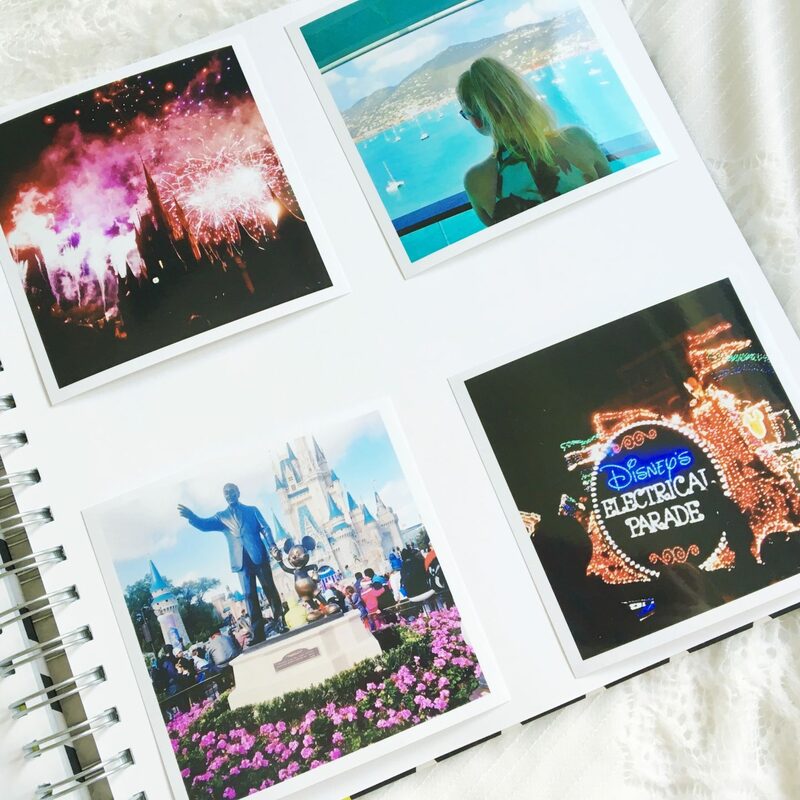 I have a lot of memories there 🙂 I always wanted to create a scrapbook with my trips, but I never get the time to do it! Thanks for sharing, now following you via Bloglovin’!! I love strapbooking, it’s one of my favourite things to do. Mine is currently filled with holiday photographs and momentoes. I started my scrapbook last Summer and it was the best thing I did. 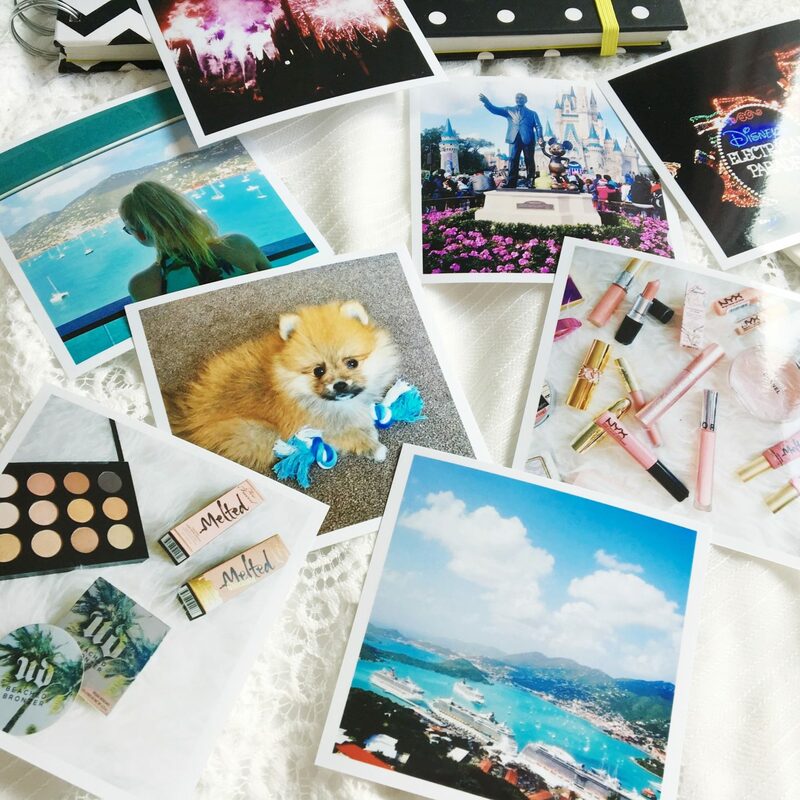 I stick everything into my scrapbook – sweet wrappers from memorable days, train tickets, concert tickets, luggage tags, photographs – everything!! They’re such a fab way to store everything and anything you want to remember, keep and never throw away!